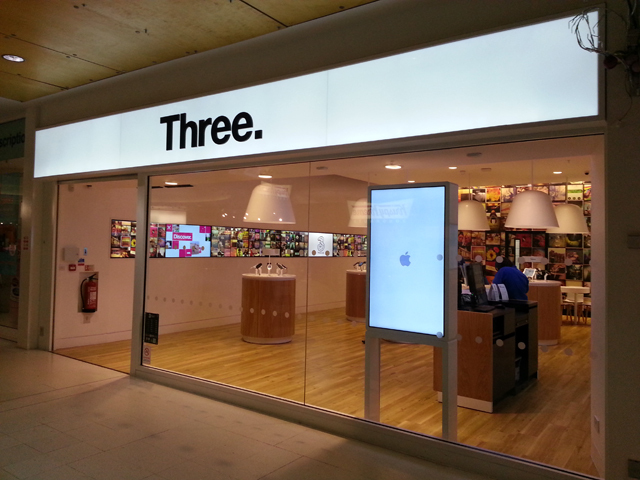 The UK mobile network, Three, has seen an increasing level of attempted handset fraud in recent weeks. Now, following an investigation by the National Crime Agency (NCA), three men have been arrested in connection with a data breach. Although credit card and bank details weren’t taken, the company admitted that names and addresses had been accessed with a staff login. The database in question listen customers who were eligible for an upgrade. With this information, and following high levels of burglaries at Three stores, it’s said that the criminals tried to unlawfully intercept upgrade devices. Some 400 “high value handsets” have been stolen through burglaries, but only 8 devices were obtained through false upgrades. Police have arrested a 48-year-old man from Orpington, a 39-year old man and a 35-year old fro Greater Manchester in connection with the offences. All three have now been released on bail pending further enquiries.